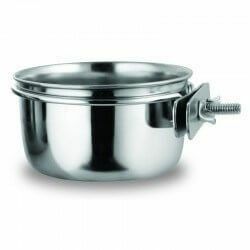 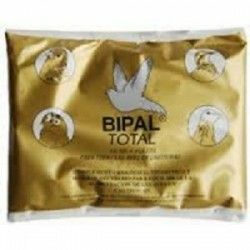 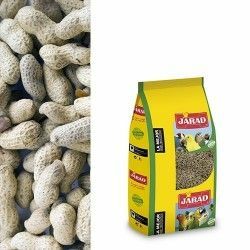 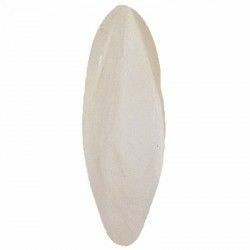 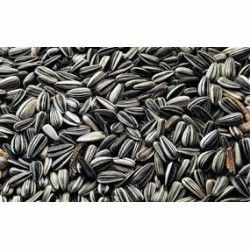 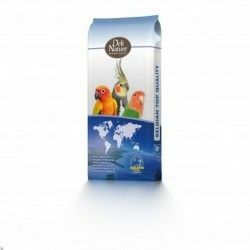 Seeds for parrots / There are 37 products. 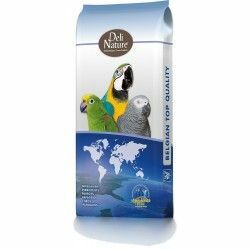 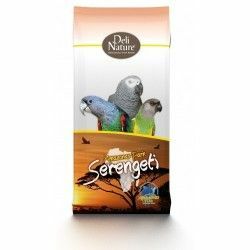 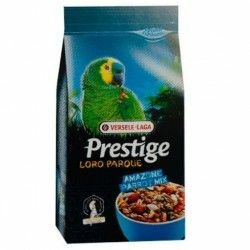 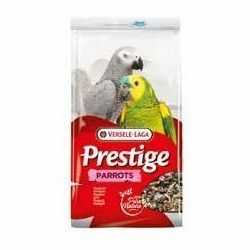 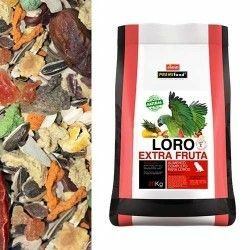 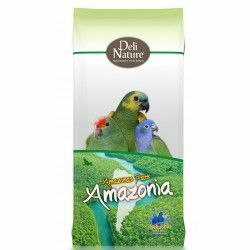 Food quality extra for parrots, made from dried fruits and seeds seleccionads. 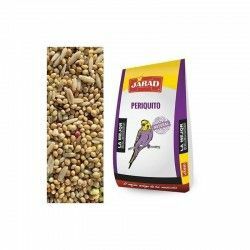 The seed foniopaddy decreases the coccidiosis in the birds even coming to inmunizarlas.